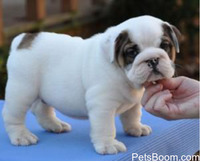 Bulldog - Find pets for sale on PetsBoom.com | Global free classified ads. 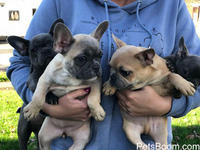 Mul on 8 ilus frenchbulldogs valmis lahkuma 3. detsembril. 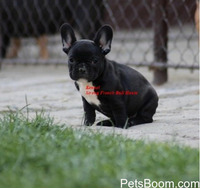 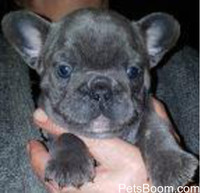 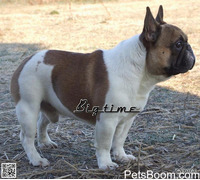 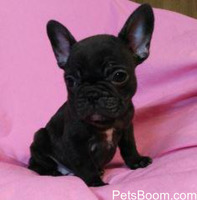 Beautiful Dark Blue French Bulldog....mother is beautiful blue fawn and father is handsome blue pied. 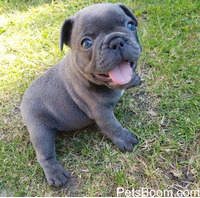 Loving personality!